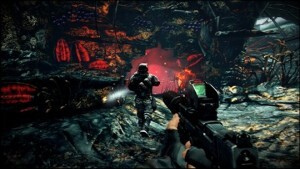 Killzone 3 also features a split screen same console offline Co Op campaign mode. I’m very disappointed that this wasn’t featured as an online Co Op mode. Finally you also have the chance to play “Botzone” which is an offline game mode that pits you against AI controlled opponents similar to an online setting. 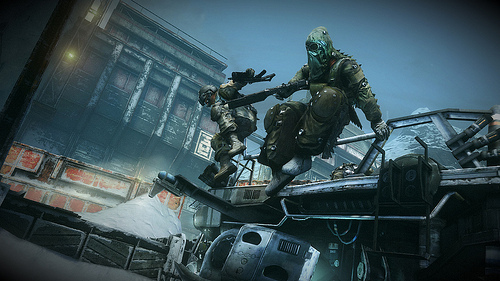 This mode can be used to learn the maps without hurting your online stats. You have 5 different classes to pick from in online mode. You will have to level up each class by earning unlock points and ribbons. 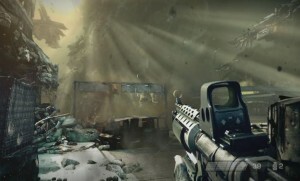 These will allow you to have new weapons, attachments and abilities. The classes are Field Medic, Engineer, Infiltrator, Marksman and Tactician. I chose to play as a Medic the most and leveled my classes the quickest playing Warzone. Obviously you achieve points for kills, assists and kill streaks. You will also earn points for completing objectives and destroying bots and turrets. A few new components have been added to the multiplayer mode. You can now use jet packs during matches as well as Exo Suits. These are only available during certain maps and take some time to get used to. 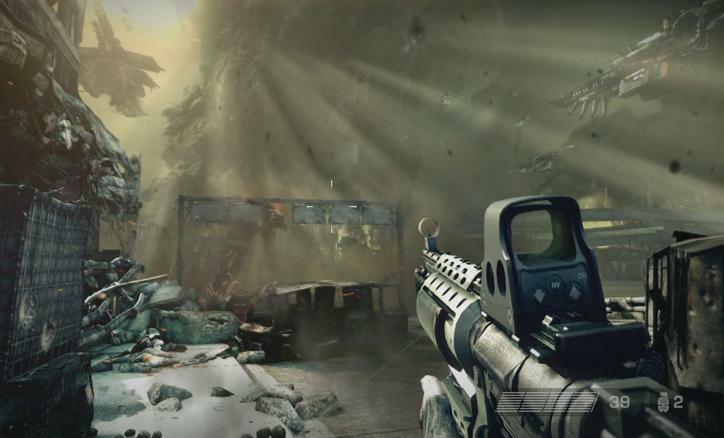 Killzone 3 is loaded with Down Loadable Content too. On top of the 8 multiplayer maps that come loaded on the disc, you have a chance to purchase 3 DLC upgrade packs. 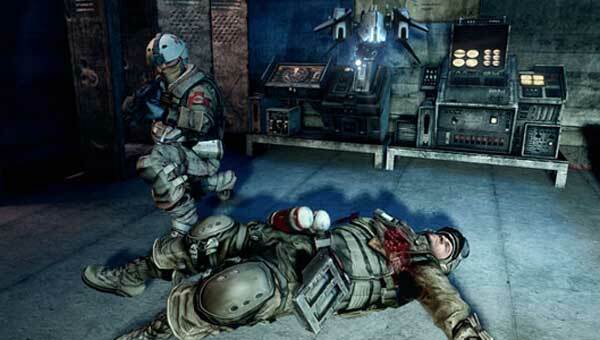 As of right now, you can purchase the “Killzone 3 Map Pack Bundle” which features all 3 DLCs for only $9.99.